If ever you win the lottery, you may be able to afford to get yourself a luxury dog. As dog breed popularity can change every year depending on the country, the same goes for a dog breed's price tag. 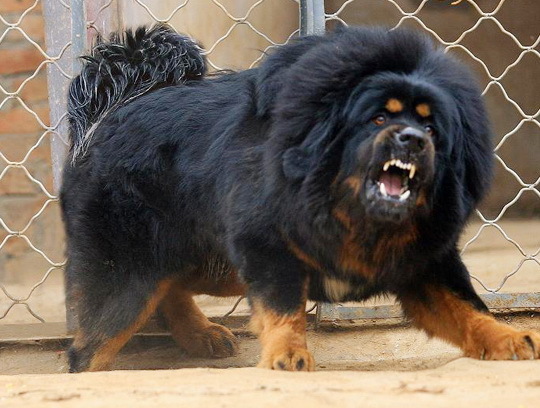 As of March 2011, a red tibetan mastiff was sold for $1.5 Million US Dollars to a chinese coal baron. This, however, doesn't mean that the tibetan mastiff is the most expensive dog in general. 10. AKITA: The Japanese Akita usually sells for $1,500 to $4,500. 9. BEARDED COLLIE: Cost ranges from between $1,000 to $5,000. 8. PHARAOH HOUND: $2,500 to $6,500. 7. TIBETAN MASTIFF: $2,200 to $7,000. 6. 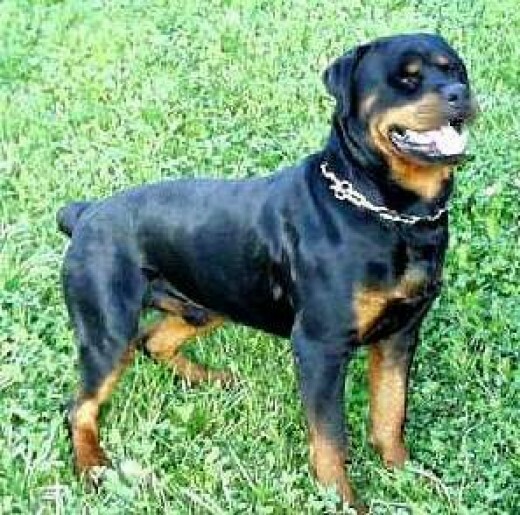 ROTTWEILER: $2,000 to $8,000. 5. CHOW CHOW: A chinese breed costing to about $3,000 to $8,500. 4. 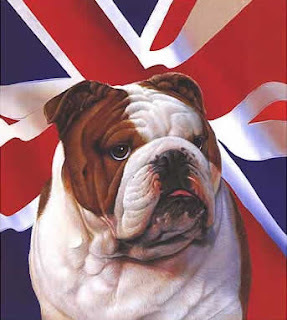 ENGLISH BULLDOG: Also called the British Bulldog, sold between $2,500 to $9,000. 3. SAMOYED: Originating from Siberia and can garner a price range of $4,000 to $11,000. 2. 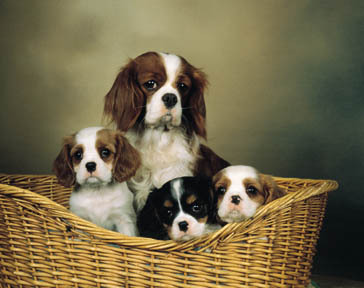 CAVALIER KING CHARLES SPANIEL: An English breed, $1,000 to $14,000. 1. GERMAN SHEPHERD (Alsatian): The Alsatian is versatile and can cost up to $24,000. As a very trustworthy and loyal dog, its "trainability" surpasses all other dogs, thus their use as rescue dogs, drug sniffers, and guide dogs for the visually impaired. If you play lotto online, you might get a chance to win millions and afford your own luxury dog. This is the first time I saw a Tibetan Mastiff. The dog looks vicious. I love the Pharaoh Hound, I wish I have the money to buy one. I have a bicon who was $2000.00. He came from two champion parents. Guess that figures into it.